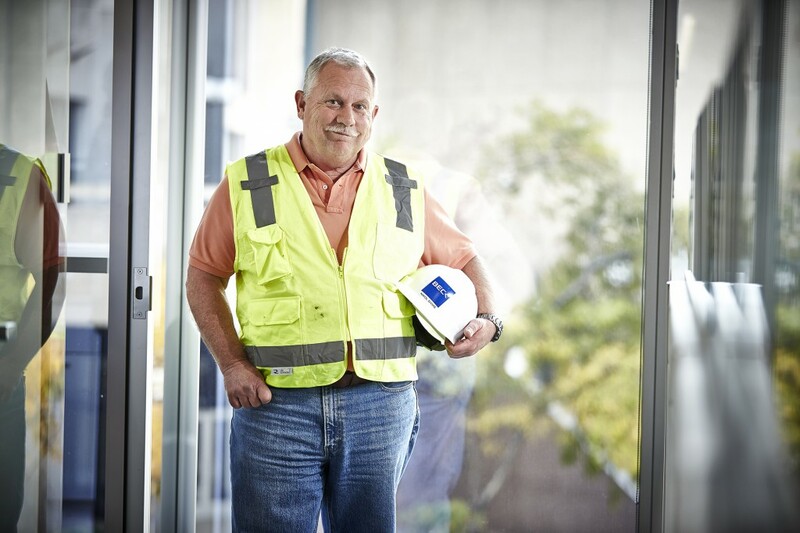 As a senior superintendent, John manages the daily activities that are required to get our projects built. This includes monitoring the schedule and budget, ensuring safety, budget, quality control and working with our clients. With experience on a wide range of project types, John enjoys “working with different types of people, from laborers and carpenters to architects and owners – everyone brings a new perspective.” When he’s not on the jobsite, you can likely find John enjoying the great Colorado outdoors with his two Alaskan malamutes or cheering on Denver Broncos.